Brace yourself, traditionalists: Henry Clay Frick’s venerable Old Master paintings, sculptures, drawings, prints and porcelain seem destined for a change of scene. 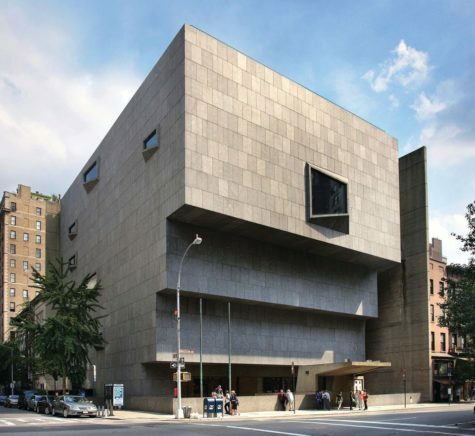 In an unusual game of musical chairs, the Metropolitan Museum of Art in New York and the Frick Collection has announced that the Met will vacate the Brutalist Breuer building on Madison Avenue in 2020. Its departure will make way for the Frick to move in late that year while its mansion undergoes a renovation and expansion five blocks away.The Met has leased the Whitney Museum of American Art’s 1966 Breuer building as a temporary exhibition space for Modern and contemporary art since 2015, when the Whitney moved into its new home downtown. The Met says it is now ready to resume plans for expanding galleries devoted to Modern and contemporary art at its Fifth Avenue flagship building.